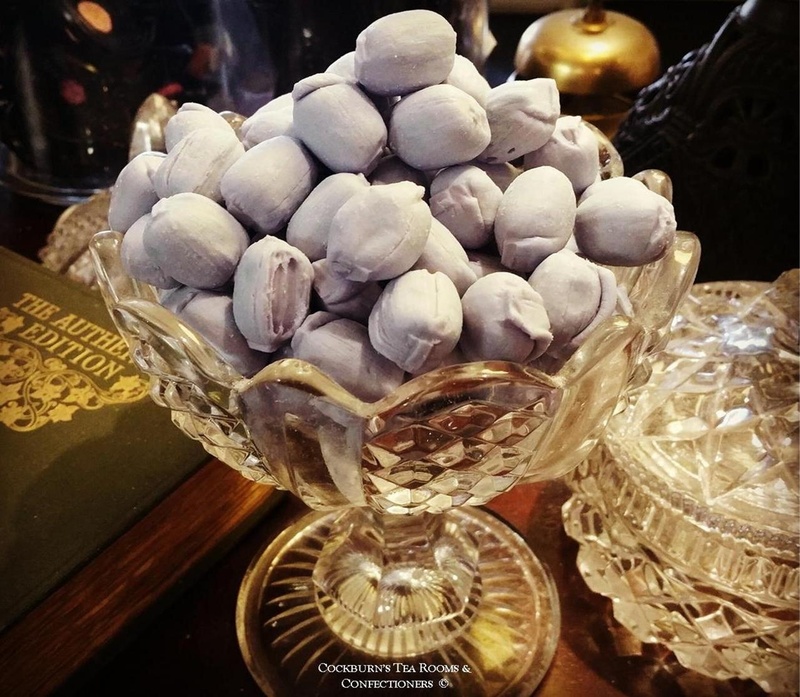 Violet Creams (200g)<br> <br> From Ross's of Edinburgh. A melt in your mouth crumbly sweet. From Ross's of Edinburgh. A melt in your mouth crumbly sweet.